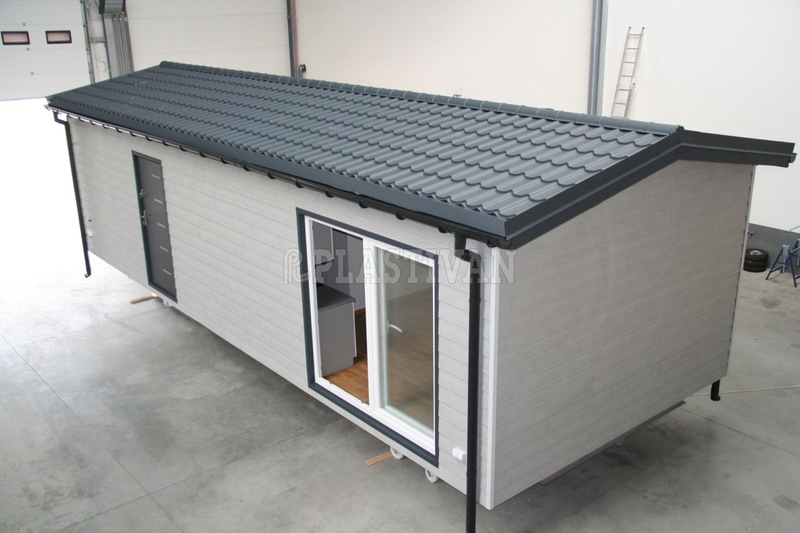 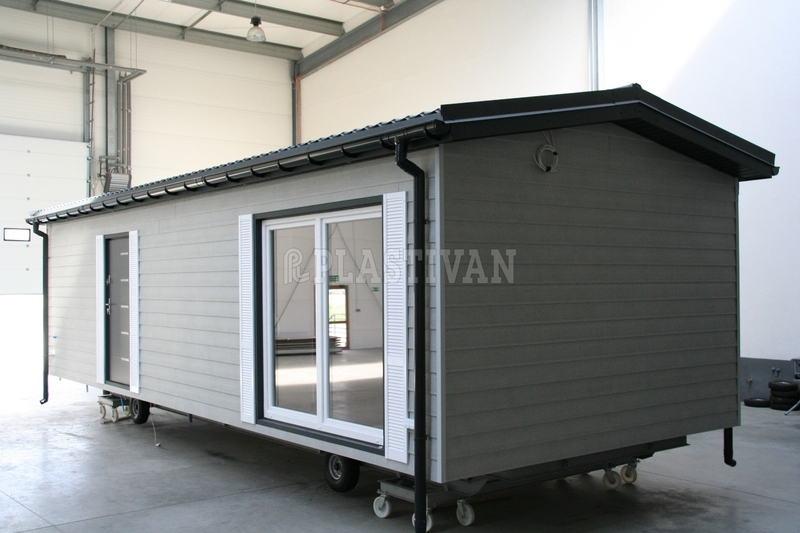 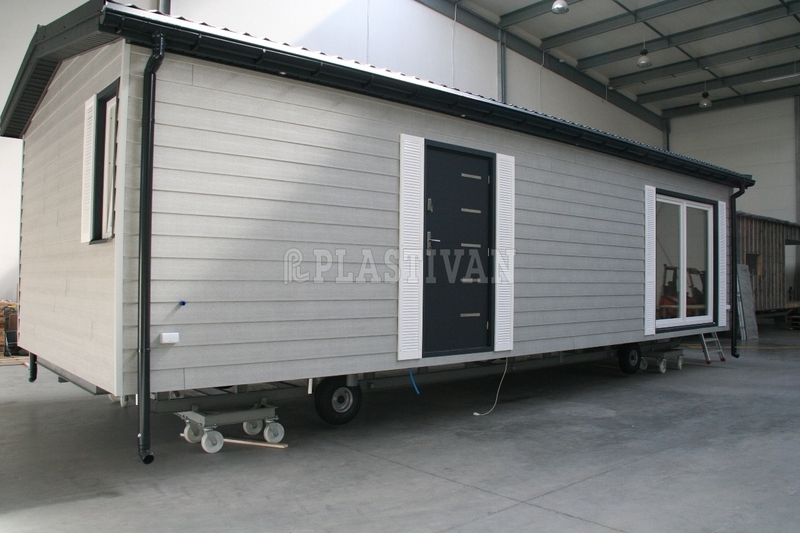 Our façade system DURASID is very successful finishing solution for mobile homes called also Dutch homes. 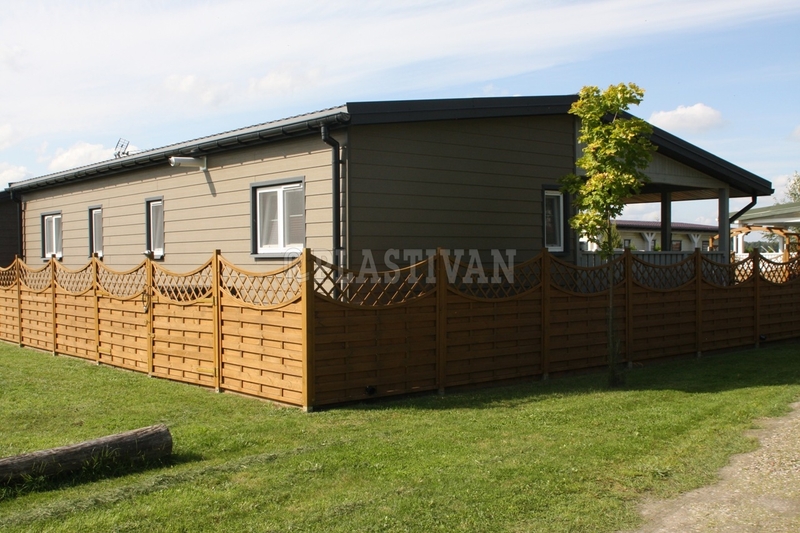 Below you will see the pictures, where our DURASID was used by Polish company Eco Mobile Home from Latchorzew near Warsaw. 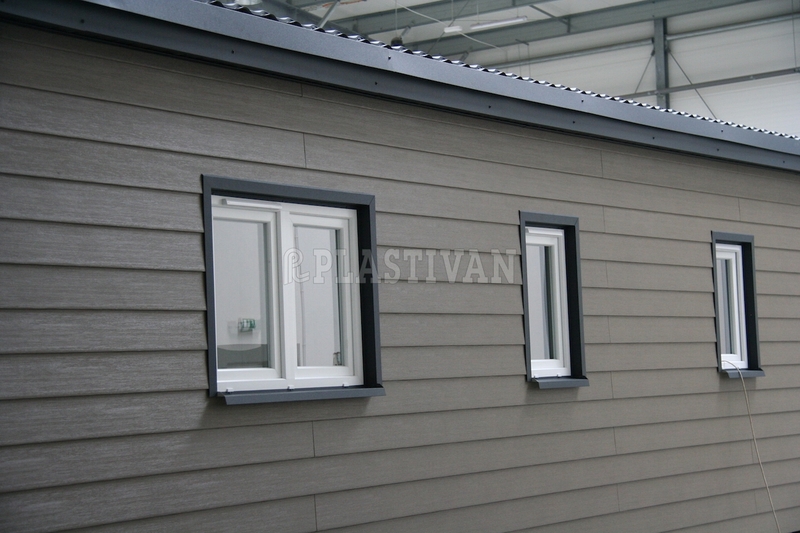 The producer applicates DURASID ORIGINAL 333mm. 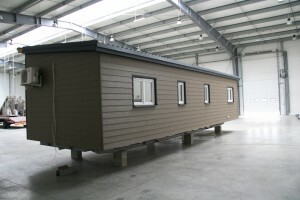 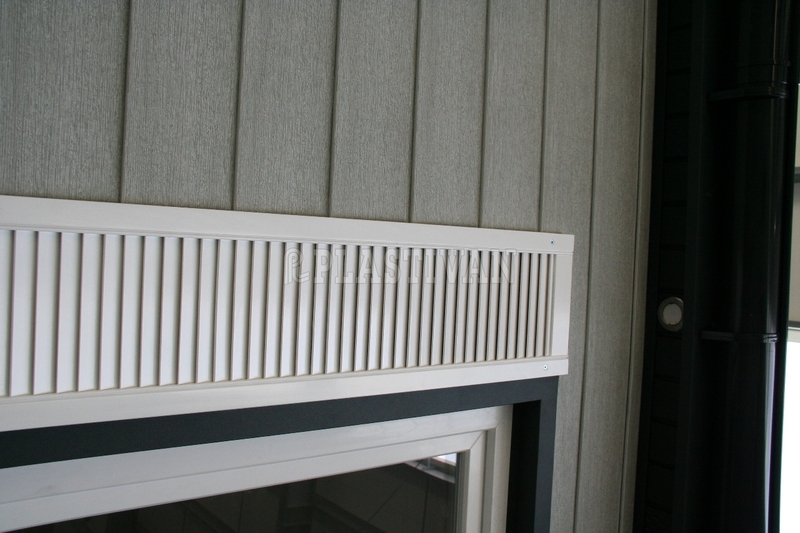 His clients appreciate images and durability of mobile homes because of using our façade systems.